Afraid of going to the gym because you do not know how to use the equipments? Do you not like the idea of being in the gym with many guys around you? Scared of lifting heavy weights? Contours Express is just for you! 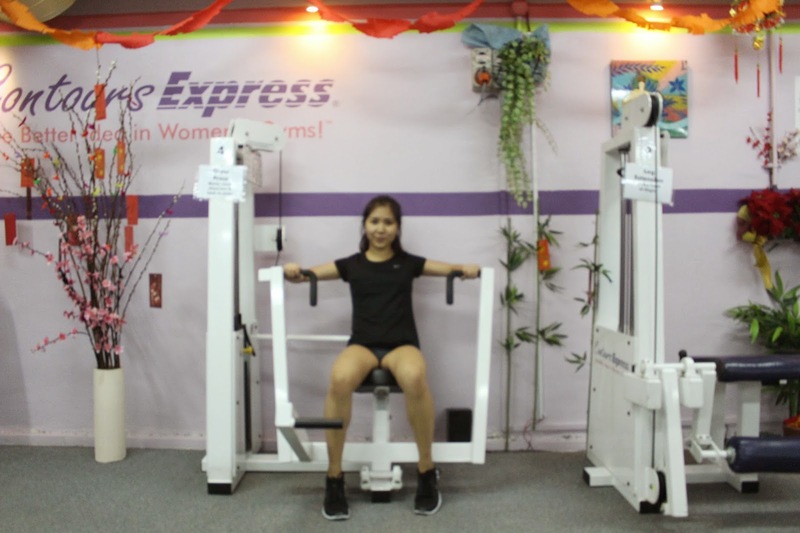 Contour Express is an international franchise gym exclusive for women. Their fast and fun circuit training takes only 29 minutes. It targets to tone, burn calories and improve flexibility. Fitness trainers will personalize your workout according to your goals and health condition. It is beginner and senior friendly too! -You will never have to wait for your turn to use the equipment unlike gyms. -Equipments are only designed for women. With my trainer of the day! I was being invited to try out their 29 minute circuit training and I have to say, it was really fun! 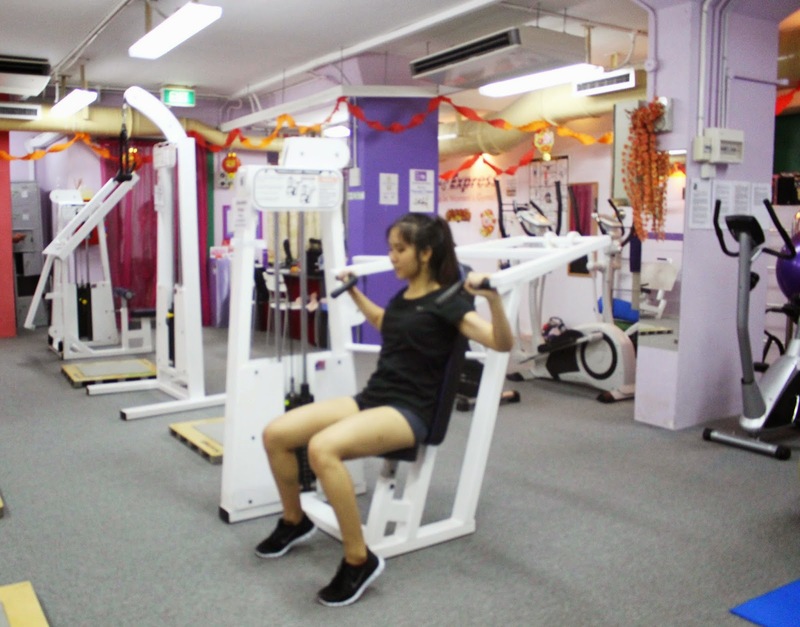 It is a combination of weight training and aerobic training which helps us to burn fat and tone up at the same time! 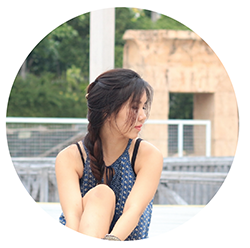 As I gym regularly, I assumed that Contour Express workout will be easy for me but I was hell wrong! They actually customised the workout according to your strength level and provide you workouts that will not leave you bulky but feminine! You will burn approximately 300-600 calories in this 29 minutes program depending on how fast you move. -as long as you are a female and you are above 8 years old, you can join in! So... do you want to try it out for FREE? Click here to redeem a complimentary 29-minute workout! *do pre-book your appointment by calling 1800-2668687 and bring along the printed voucher on that day! Cheers to a better body!